We all have a tendency to get really excited about the bride and the bridesmaids for the wedding day. I mean, who isn’t?! The wedding lover in all of us craves the excitement of what ‘SHE’ is wearing that day. But let’s not forget one really important group: The Guys. 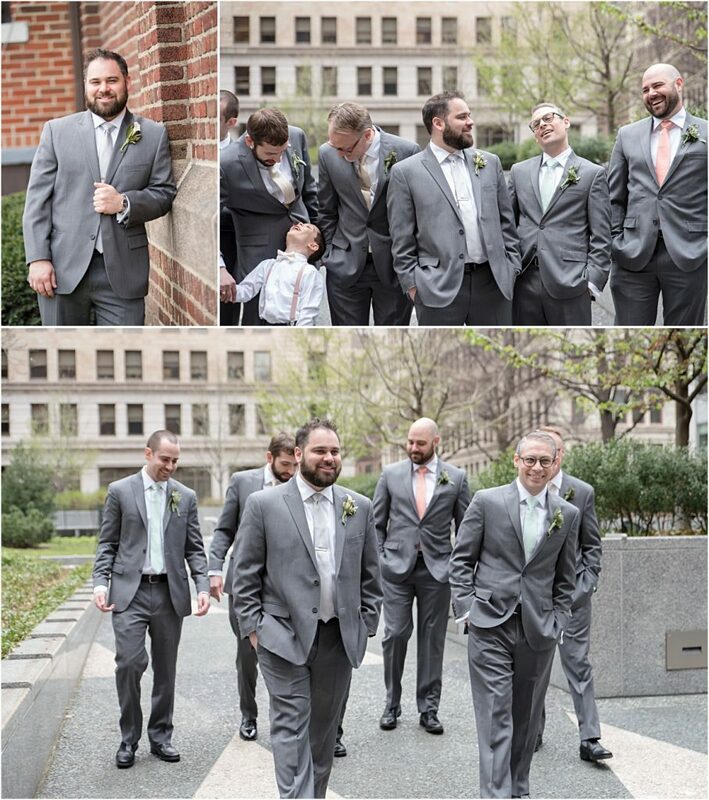 The guys are always looking good on the wedding day. 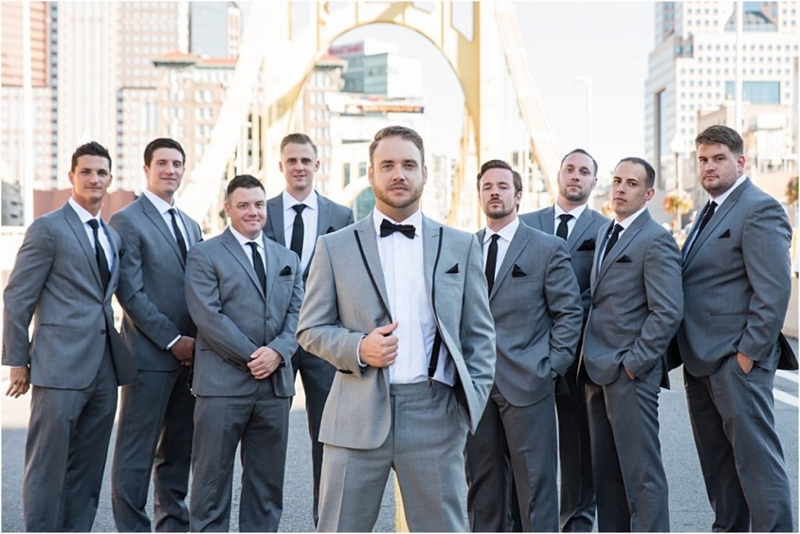 Dressed in their suit and tie, tuxes, or a simple classic dress shirt, they are GQ-ing all day long. 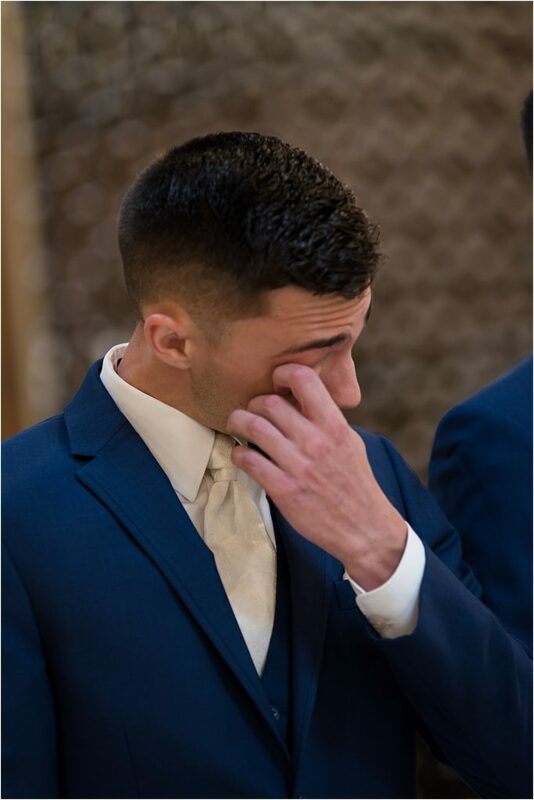 We are all anxiously awaiting that first entrance of the bride, but you aren’t a true lover of weddings if you aren’t watching the groom for his reaction. Am I right? Well guys of 2018, you truly did not disappoint. You were looin’ goooood.